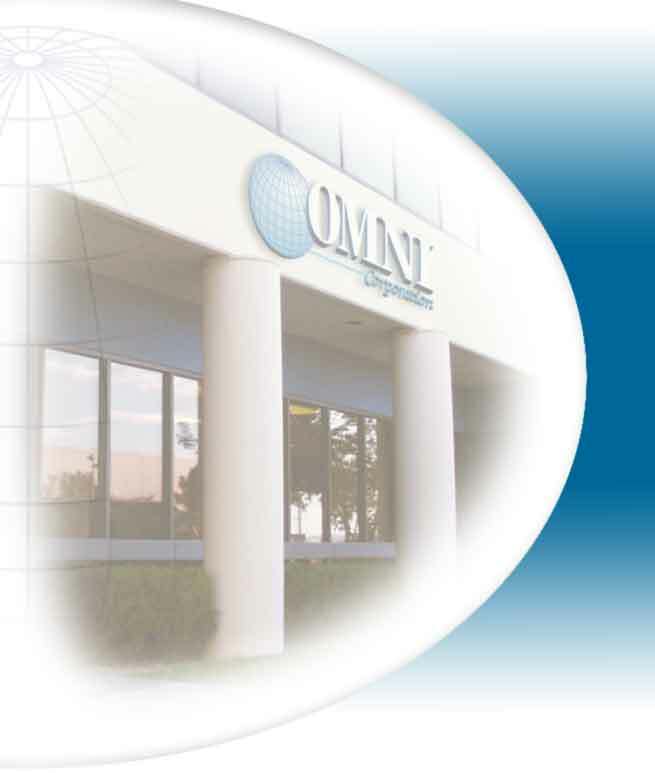 We are Omni Corporation, a privately-held company founded in 1987 by a team of progressive professionals who understood the value of unequaled service and commitment to total customer satisfaction. Because this concept is continually practiced, Omni has achieved a reputation of excellence in performance and integrity. As a purely services company, Omni recognizes the importance of the human aspect in achieving our goals and the goals of our customers. We continually strive to provide a working environment that stimulates innovative concepts and approaches to various projects. 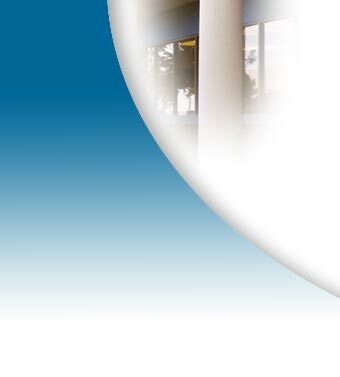 ©2006 Omni Corporation. All Rights Reserved.